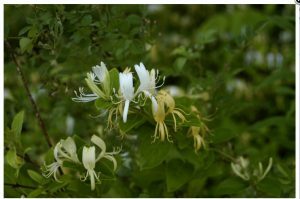 While they may look innocent enough, maybe even beautiful, plants that have been labeled invasive by the Ohio Department of Natural Resources (ODNR) will take over your landscape. 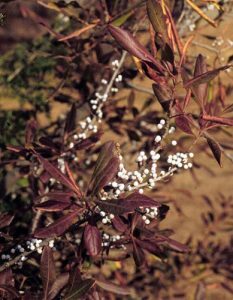 A new list of invasive plants was released November 30, 2017, and it is now illegal to sell those plants anywhere in Ohio. While most nurseries do not sell invasives, there may be some who still have them in inventory. Buyer beware! These plants not only crowd out other plants, they can actually change the ecosystem in landscapes, around rivers and in woods. 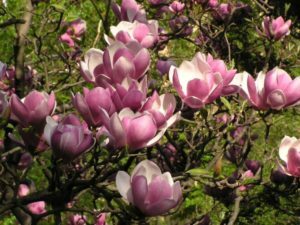 They takeover and choke other plantings that are important for birds and wildlife. Be aware that management of these invasive species is difficult and complex; obtain more detailed information before using controls such as herbicides. 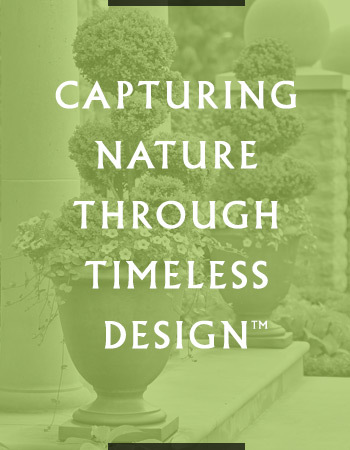 Landfare Ltd. designers and crews are well-educated about the plants we incorporate in our landscape designs. 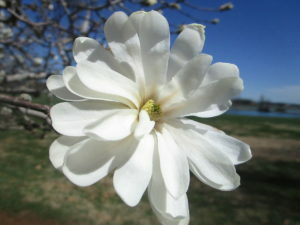 Recently a new list of 38 invasive plants was announced. Our clients can be assured we do not use these plants in our designs. 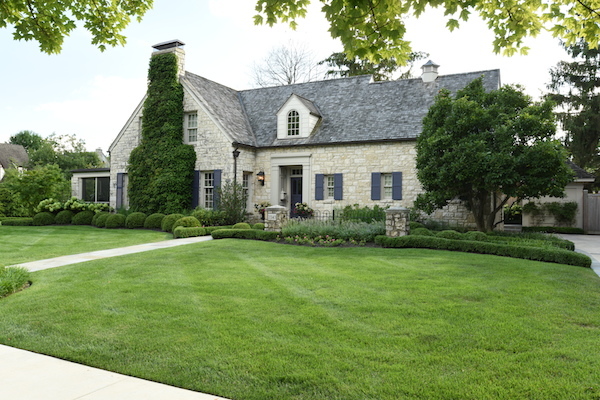 We want our clients and friends to know which plants they should never purchase and, if found in their landscape, should contact a professional to properly manage the invasive plants. This issue was featured in a January 2018 article in The Columbus Dispatch – read it here. 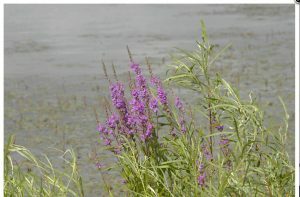 List of top ten invasive plants in Ohio on the ODNR website (includes photos of each). 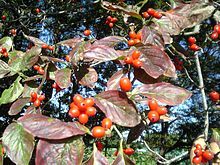 See the list of 38 invasive plants on the Ohio Invasive Plant Council website.